Looking for movie tickets? 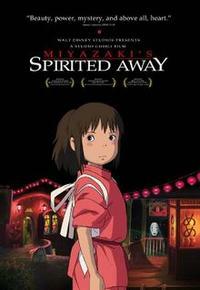 Enter your location to see which movie theaters are playing Spirited Away (2003) near you. Lost in a forest, a 10-year-old girl (Daveigh Chase) meets animals, ghosts and weird creatures.